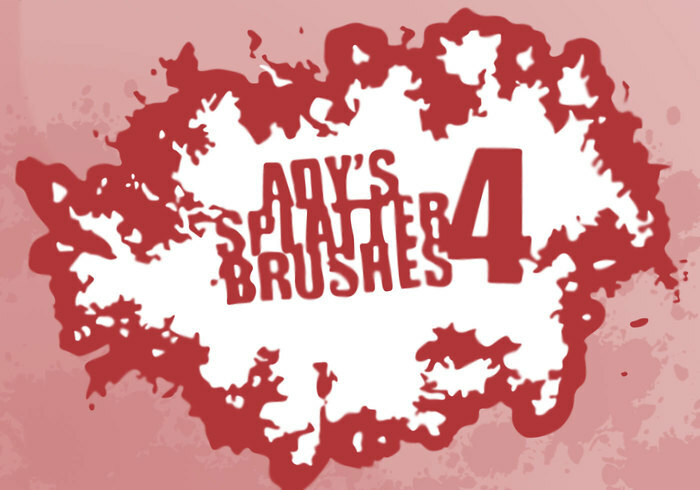 Ady's Splatter Pinceles 4 - ¡Pinceles de Photoshop gratis en Brusheezy! 12 nuevos pinceles para Photoshop CS. ¡Disfrutar!